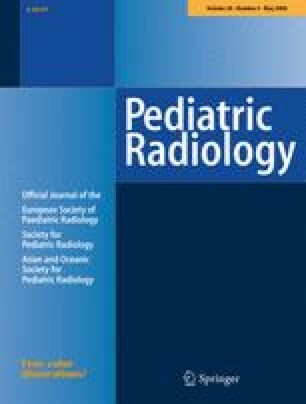 Pediatric interventional radiologists are ideally suited to provide vascular access services to children because of inherent safety advantages and higher success from using image-guided techniques. The performance of vascular access procedures has become routine at many adult interventional radiology practices, but this service is not as widely developed at pediatric institutions. Although interventional radiologists at some children’s hospitals offer full-service vascular access, there is little or none at others. Developing and maintaining a pediatric vascular access service is a challenge. Interventionalists skilled in performing such procedures are limited at pediatric institutions, and institutional support from clerical staff, nursing staff, and technologists might not be sufficiently available to fulfill the needs of such a service. There must also be a strong commitment by all members of the team to support such a demanding service. There is a slippery slope of expected services that becomes steeper and steeper as the vascular access service grows. This review is intended primarily as general education for pediatric radiologists learning vascular access techniques. 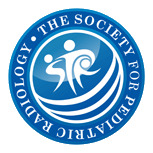 Additionally, the pediatric or adult interventional radiologist seeking to expand services might find helpful tips. The article also provides education for the diagnostic radiologist who routinely interprets radiographs containing vascular access devices.